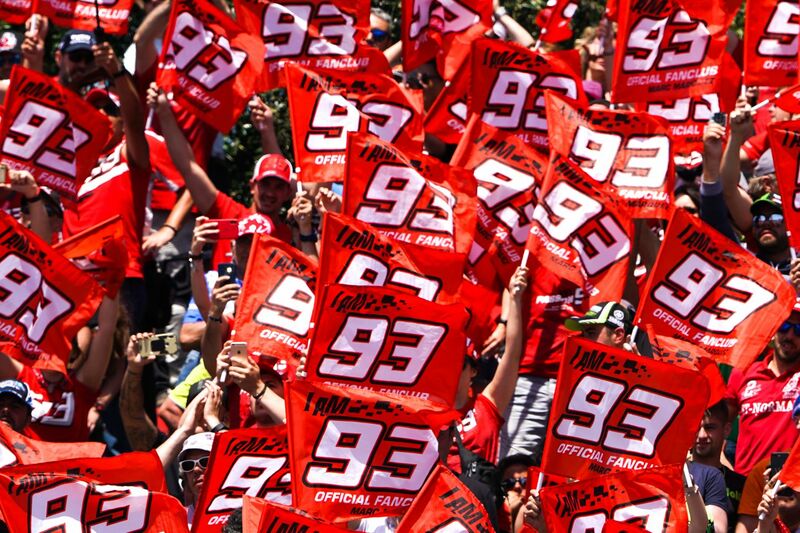 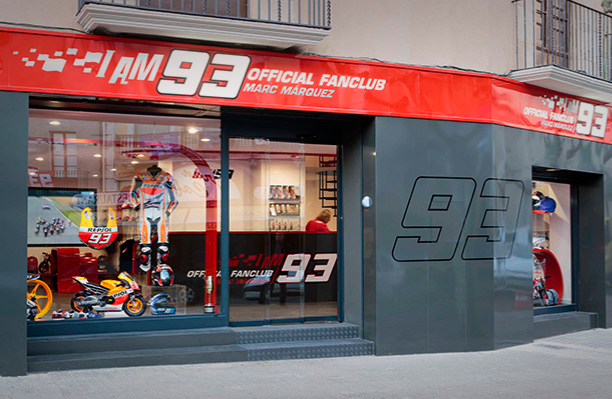 The Official Fan Club Marc Márquez 93 is located in Cervera, the town of Marc. 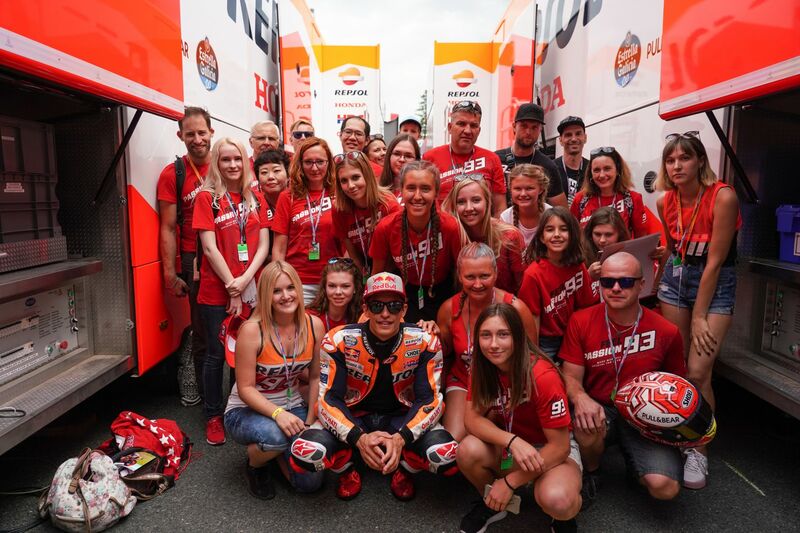 There is the official store, with all kinds of Marc Márquez merchandising and also Alex Márquez. 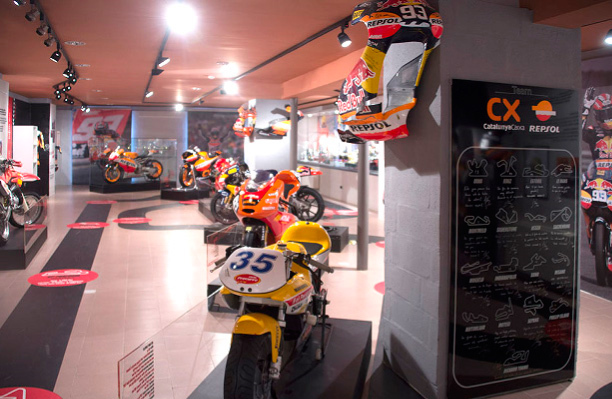 Very close to the headquarters of the Fan Club, 93 steps away, there is the Museum of Cervera, with the exhibition of Marc Márquez, a review of the most important motorcycles and moments of Marc’s career from its beginnings up to now. 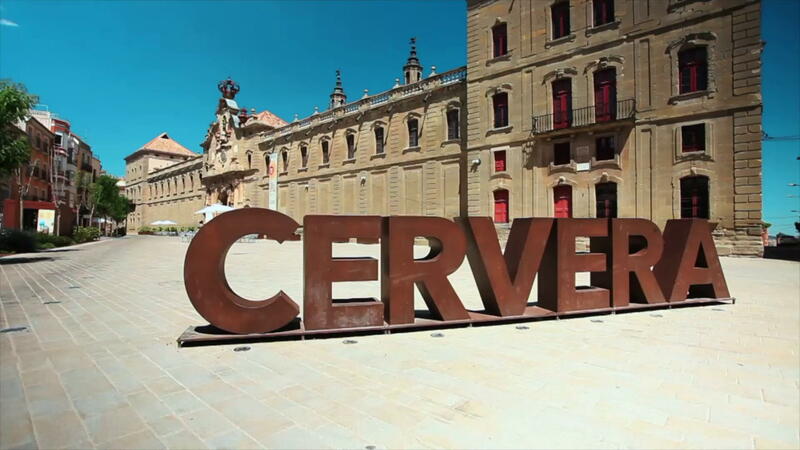 Come to meet us and visit us in Cervera, just 95km from Barcelona.